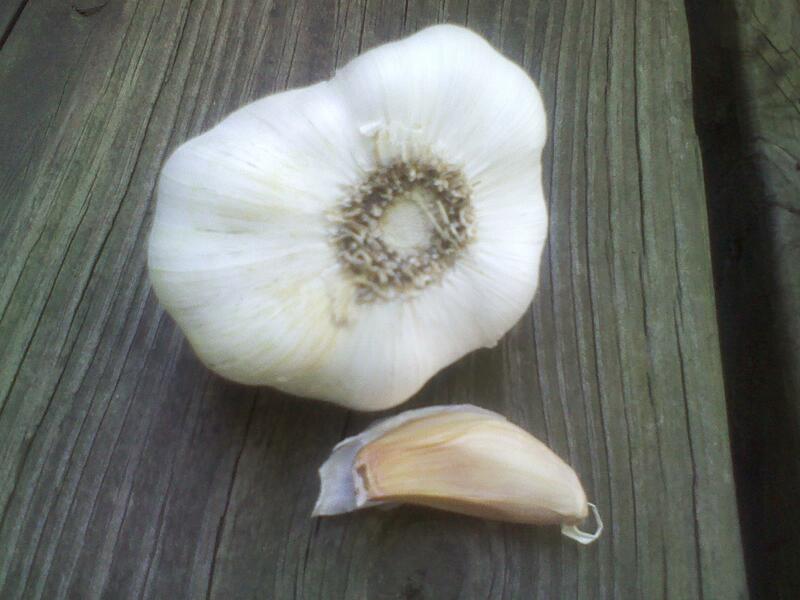 I have successfully treated two UTI’s in the last three years using garlic. Here are the steps I followed. 2. Rub garlic oil (click and scroll down for the recipe to make your own) on your lower abdomen and the bottoms of your feet 4-5 times a day. Focus on massaging the lower 2/3 of your foot below the toes and heel and around the arch of your foot. 3. Drink a glass of water every hour. Drink nettle tea. 4. Avoid sugar for the first 5 days. Sugar will feed the bacteria. 5. Between day 3 and 5 (or when all symptoms are gone) the amount of garlic eaten can be reduced to 4-6 cloves a day. Continue eating 4-6 cloves of garlic for 10-14 days from the onset of symptoms. It is important to continue eating the garlic for the full 10 day to two week period. Garlic is an effective antibiotic but just like with regular antibiotics, if you stop a course of antibiotics too soon your infection can return. I stopped too soon one time before the infection was completely gone and my symptoms came back. If you stop eating the garlic and symptoms return, continue eating for at least a week to 10 days more. Within 4-6 hours of beginning to eat the garlic and using the garlic oil on the first day when I realized I was getting a UTI, my symptoms diminished. For the first three to four days they would tend to return in the morning after going overnight without additional garlic or fluids, and then diminish again throughout the morning and be mostly gone by afternoon. By day 4-5 my symptoms had basically disappeared. But, DON’T stop eating the garlic. Eat it for the full 10 days to two weeks just as you would finish a course of normal antibiotics. Most people know that cranberry juice is recommended for UTI’s. The reason is that it changes the acidity level of your urine making it more acidic and thus creating an environment were it is difficult for bacteria to survive. I chose not to do cranberry juice because I don’t like it and I don’t do well with juice in general. If you choose to drink cranberry juice in addition to eating garlic, be sure that you buy unsweetened cranberry juice as the added sugar won’t help. And be if you’ve never eaten this much garlic at one time before be prepared for it to clean you out. Garlic is a good cleanser and you may experience some bowel discomfort due to it’s cleansing effects as it works all the bad stuff out of you. 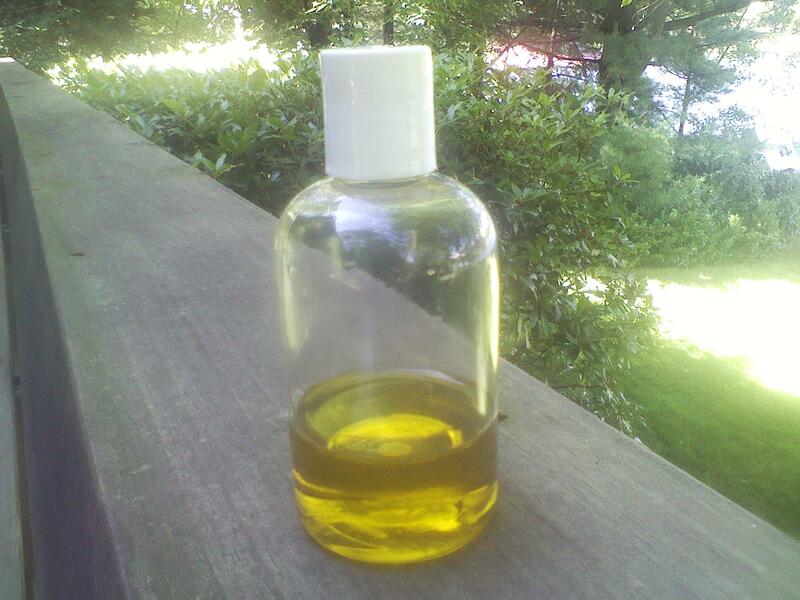 This entry was posted in Articles, Health, Medicine Cabinet, Remedies. Bookmark the permalink.